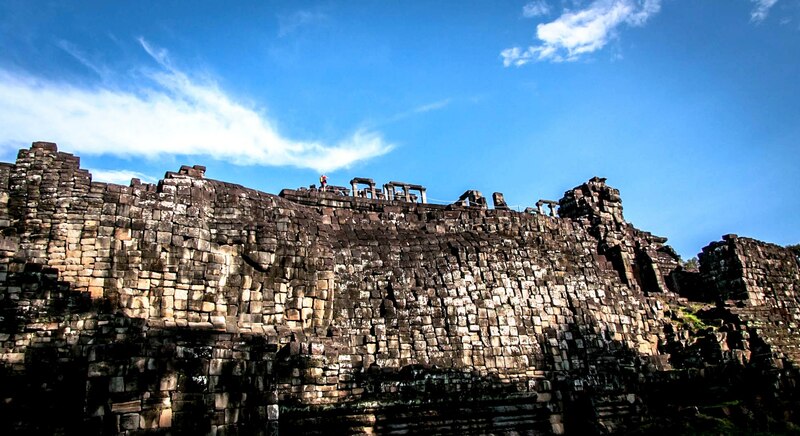 Phnom Penh is a large city but getting around is relatively easy. 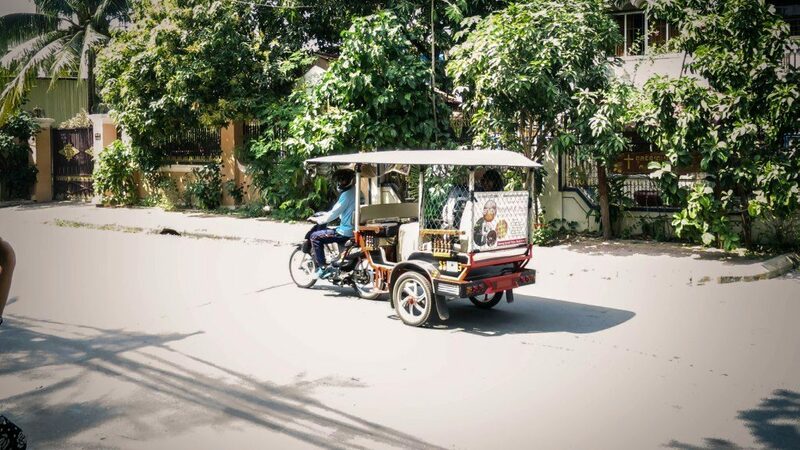 Tuk Tuk | These 3 wheeled, motor driven vehicles are a fun way to get around the city. Best to negotiate price before accepting the ride. Payment is made at the end. While travelling make sure you keep all your valuables and belongings well withing the vehicle to avoid tempting opportunistic bag snatchers (this is a common occurrence targeting tourists and locals alike so use common sense). Moto | If going a short distance, one option is hitching a ride on a motorbike. Typically cheaper than a Tuk Tuk, but safety wise more risky as a helmet is often not provided for the passenger. Again, agree on price before accepting the ride. Bicycle | Most locals pedal around the city. 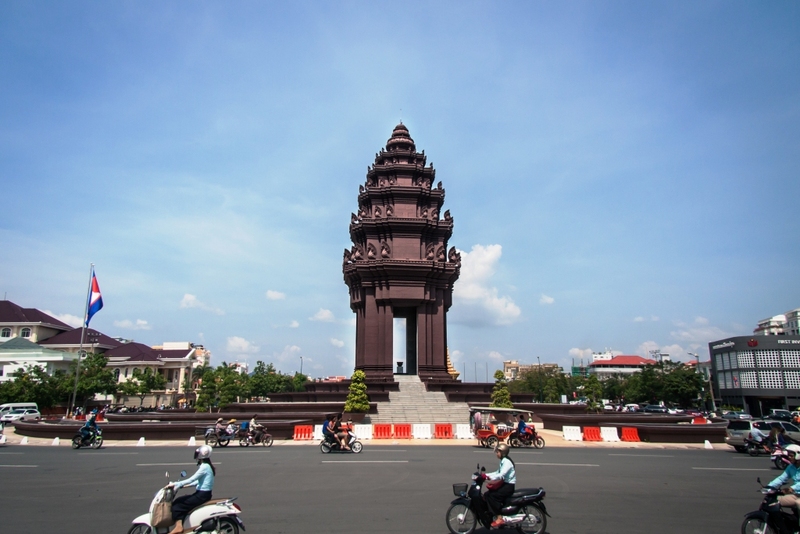 Phnom Penh can be a chaotic city in terms of traffic. However if you intend to reach the outskirts this may be a pleasant mode of transport. When renting the bicycle you’ll be given a helmet and bike chain. Make sure you secure the helmet and bicycle when parked to avoid theft.